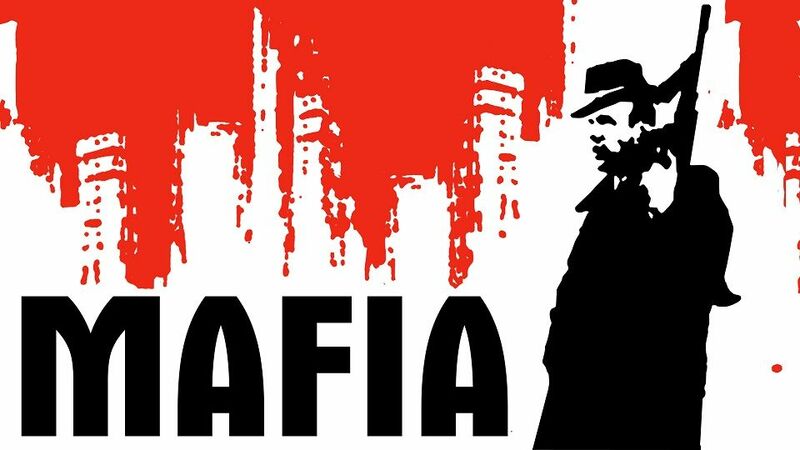 Lincoln has taken on the Italian Mafia, corrupt sheriffs and rogue CIA agents. 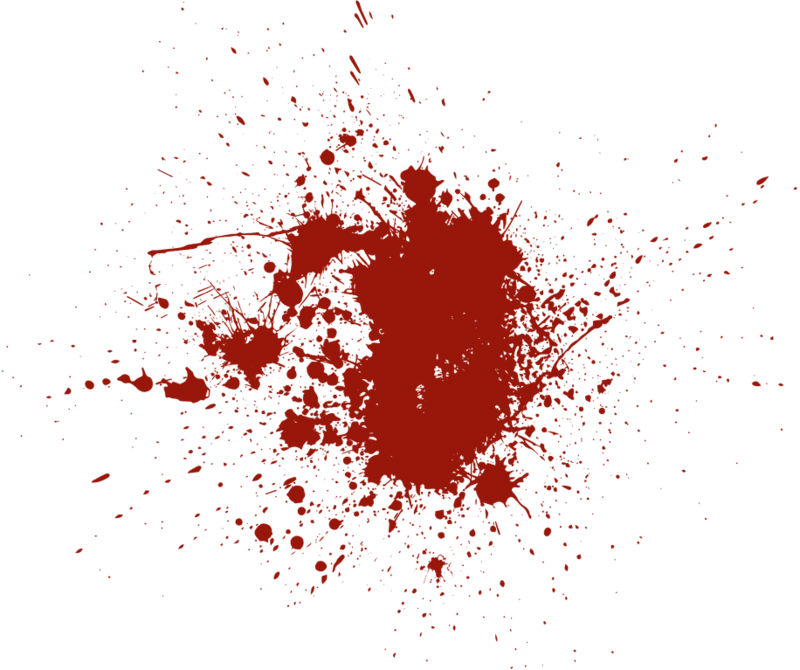 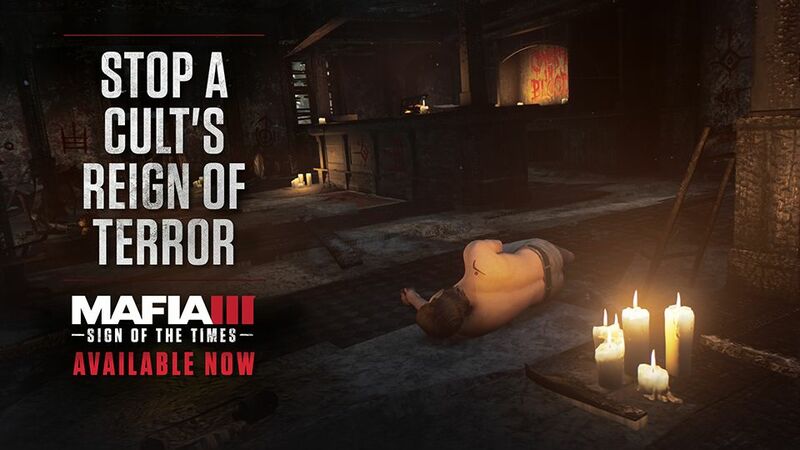 Starting today, you’ll deal with a blood-thirsty cult that’s one step ahead of you. 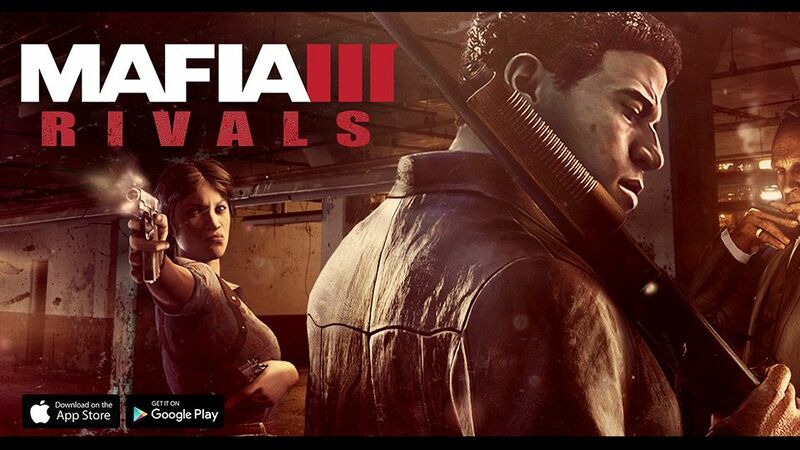 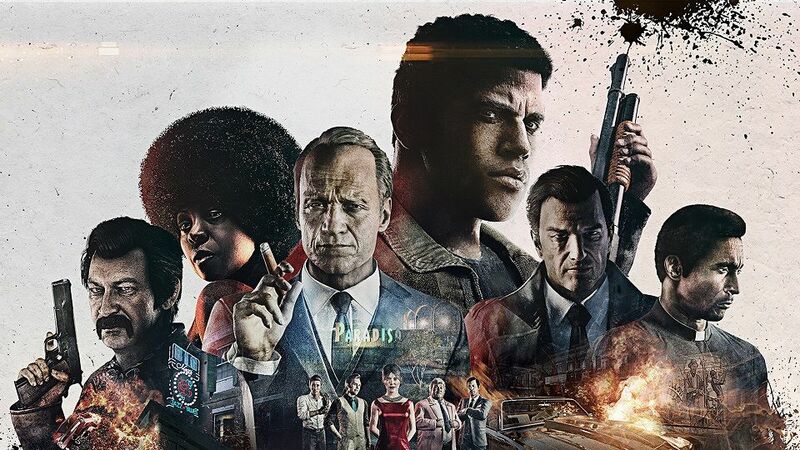 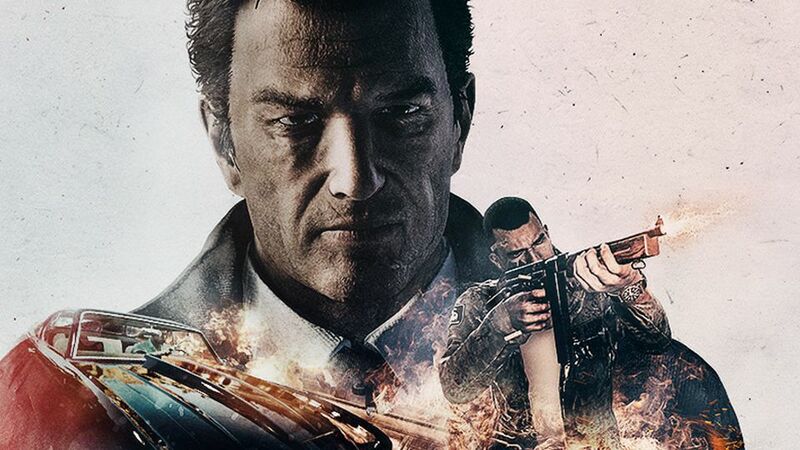 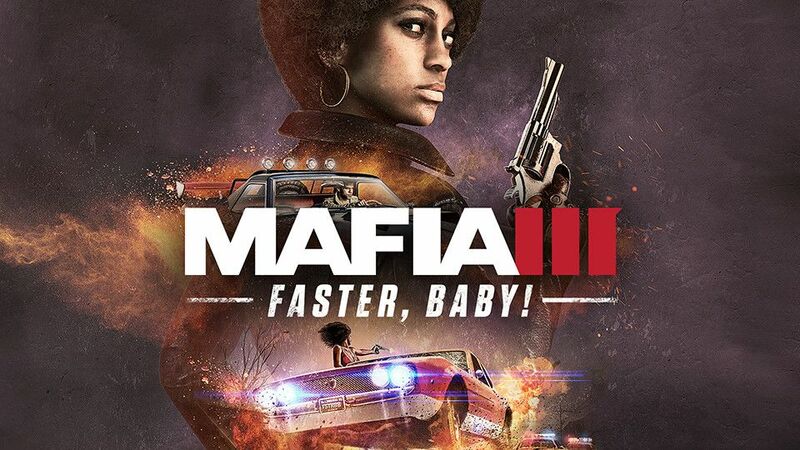 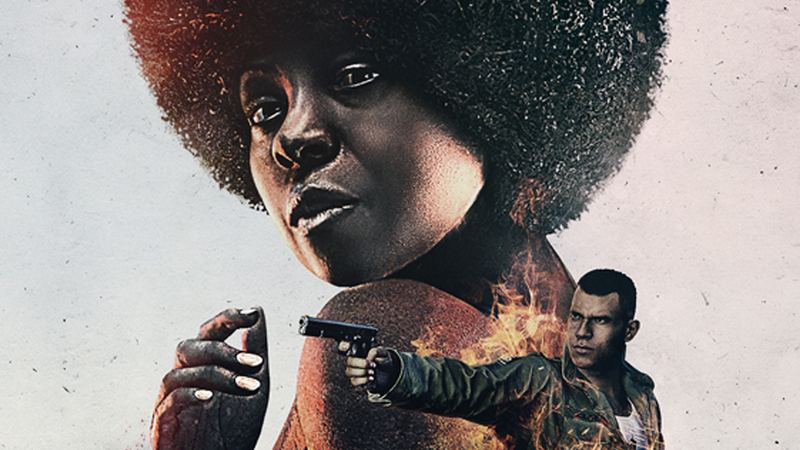 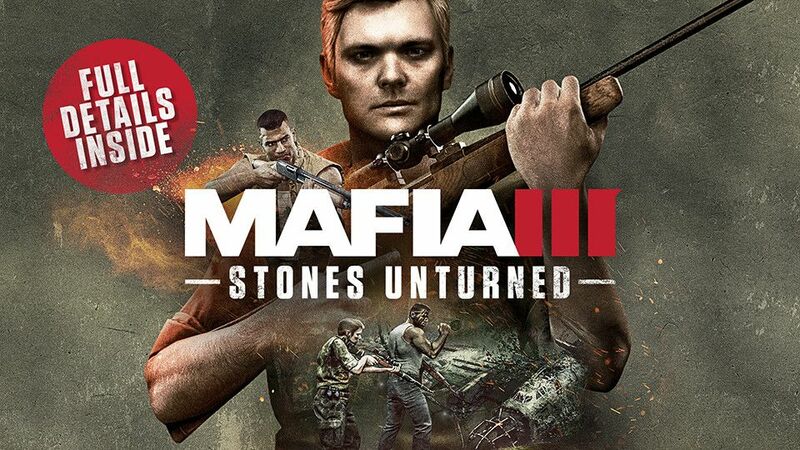 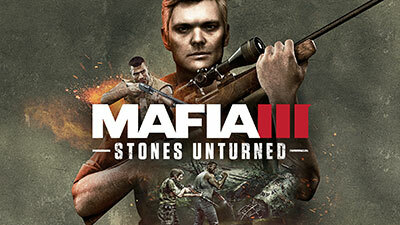 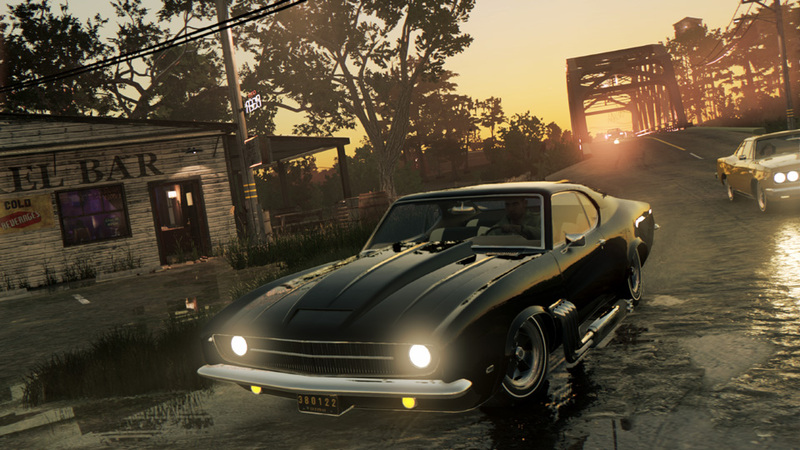 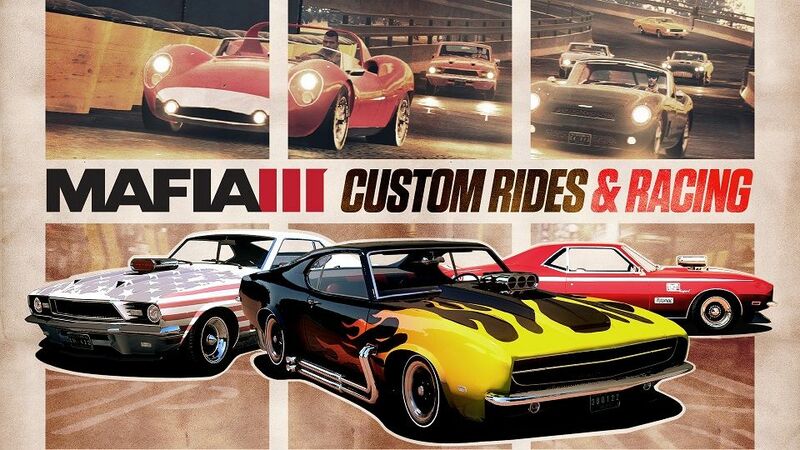 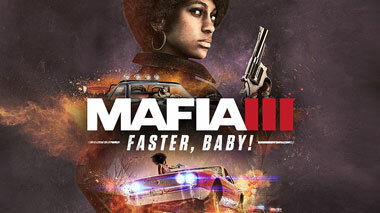 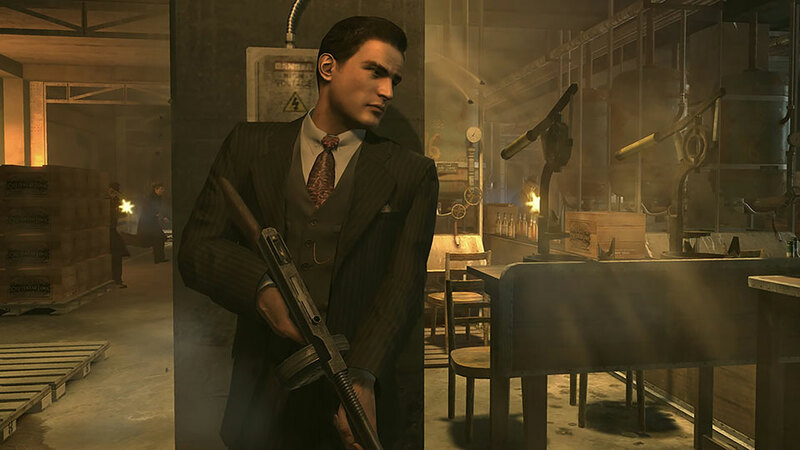 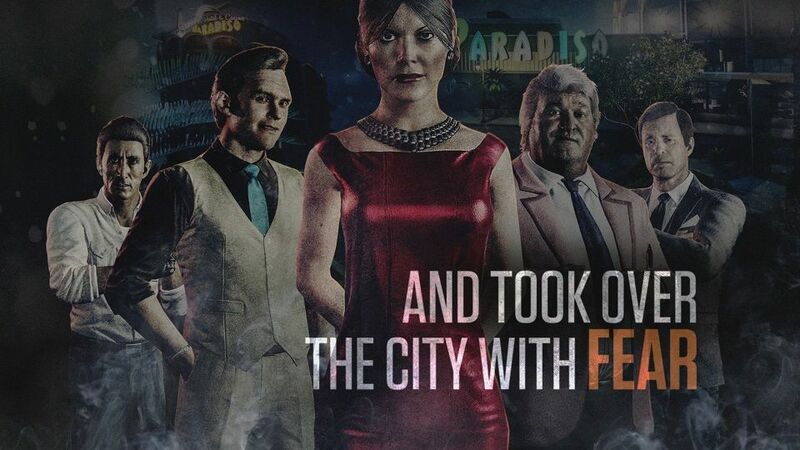 The final story DLC that wraps up Mafia III’s Season Pass – “Sign of the Times” – is now available on digital stores for PC, PS4 and Xbox One. 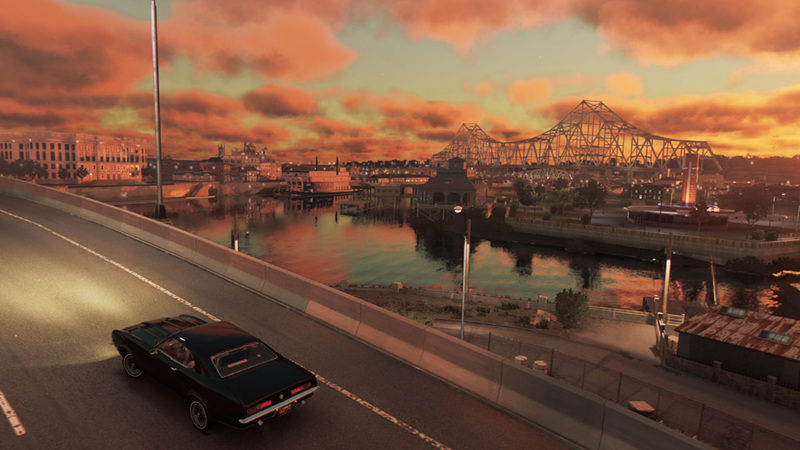 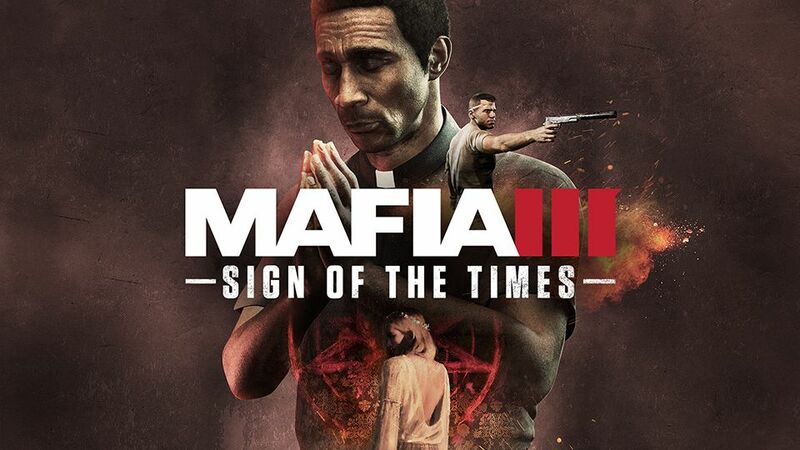 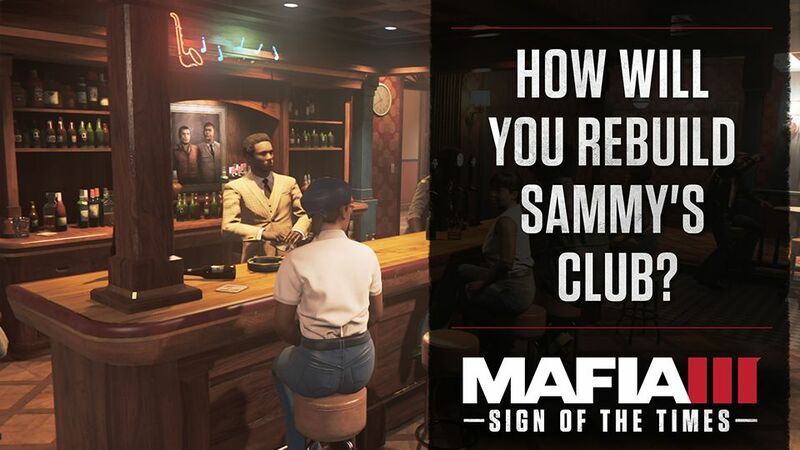 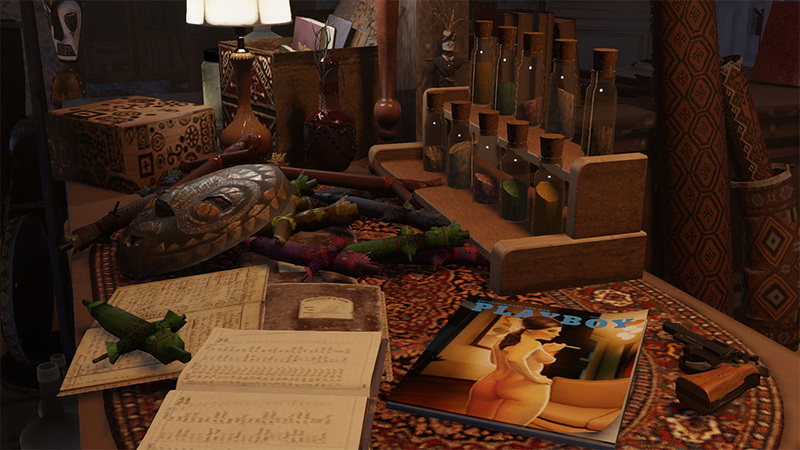 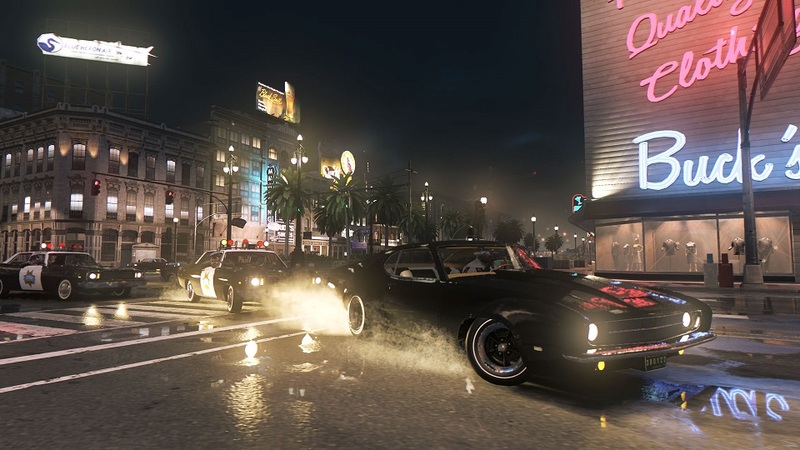 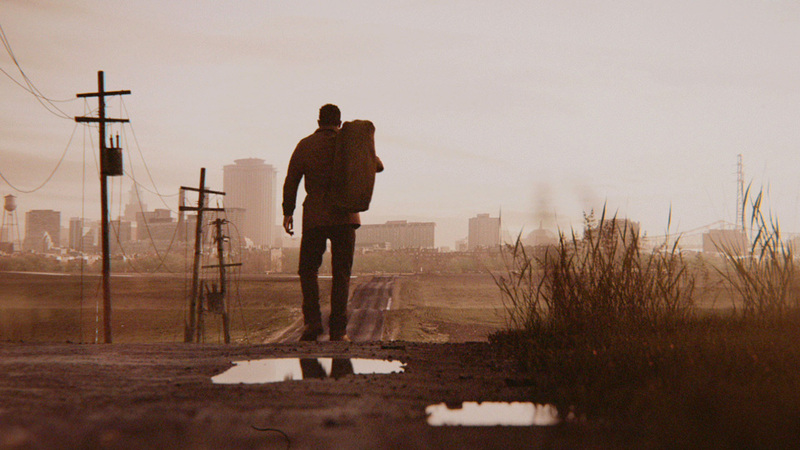 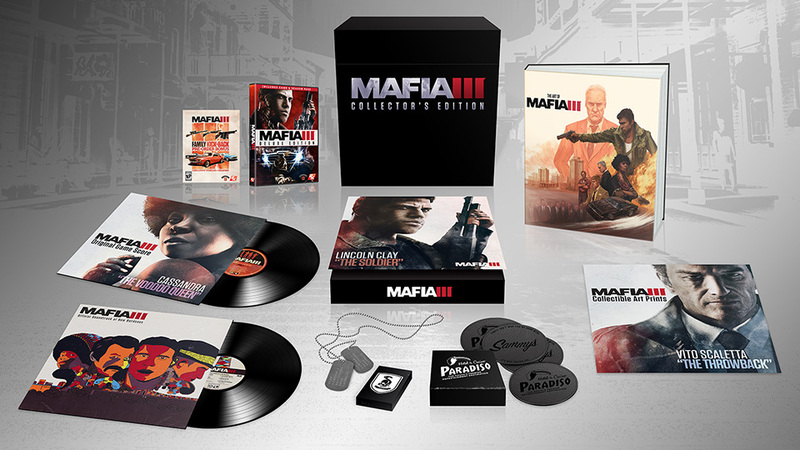 Ever since fans set foot in New Bordeaux, they've wanted to make Sammy’s a place all their own – now you can in “Sign of the Times” for Mafia III. 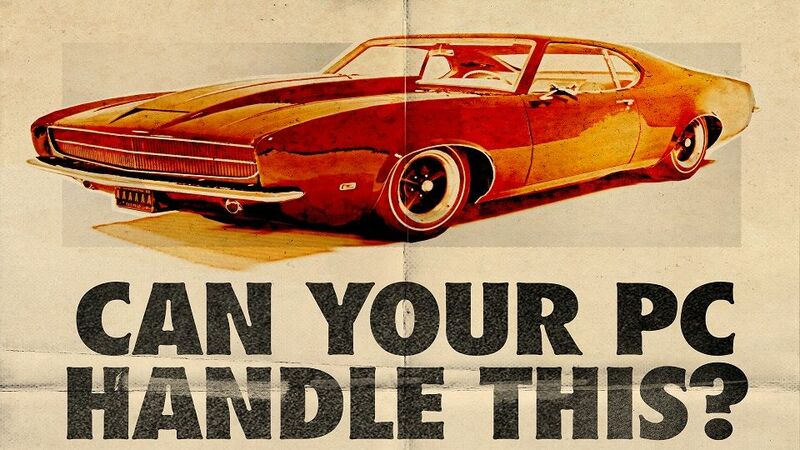 Pack your bags – we’re headin’ out to the country! 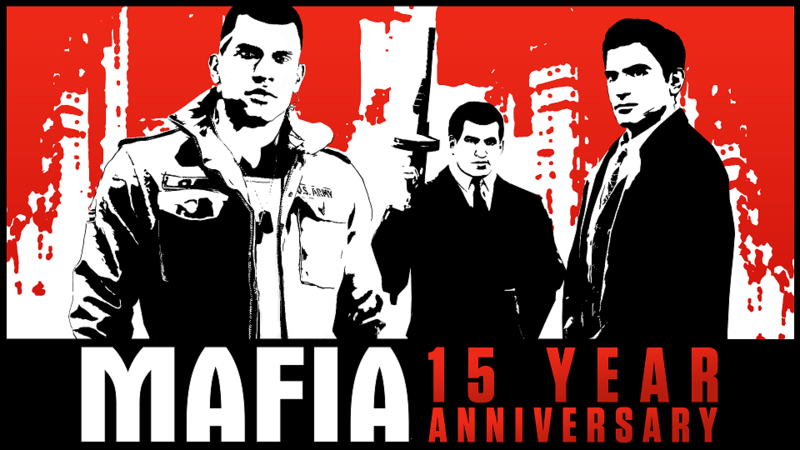 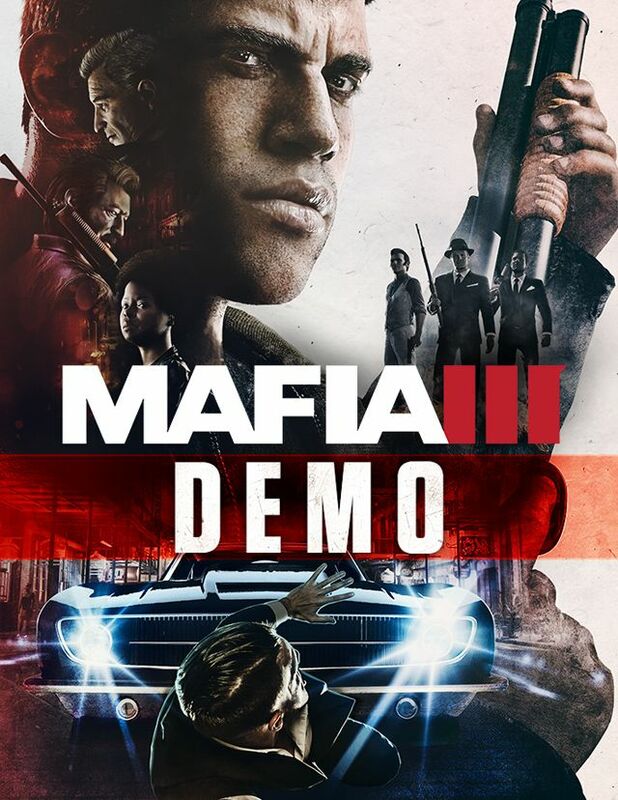 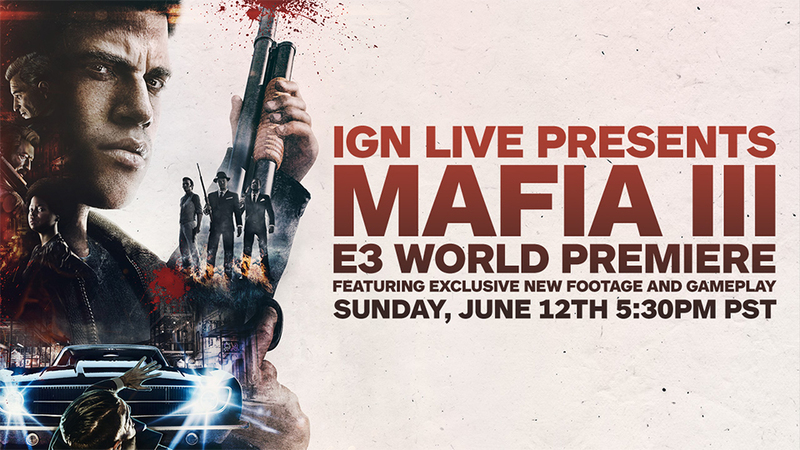 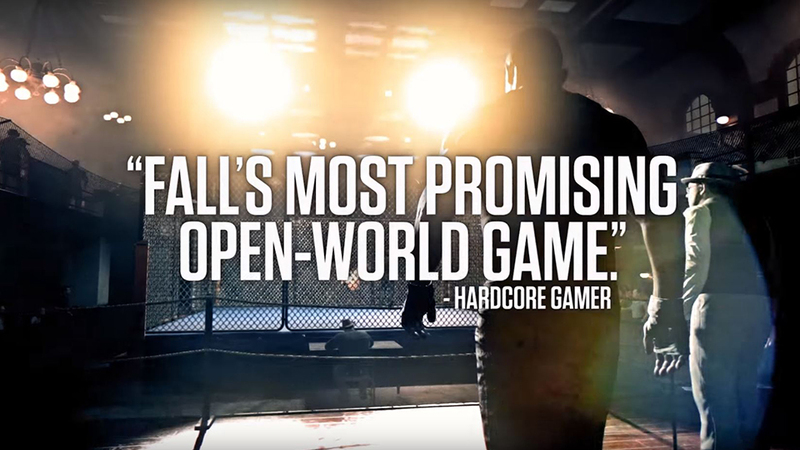 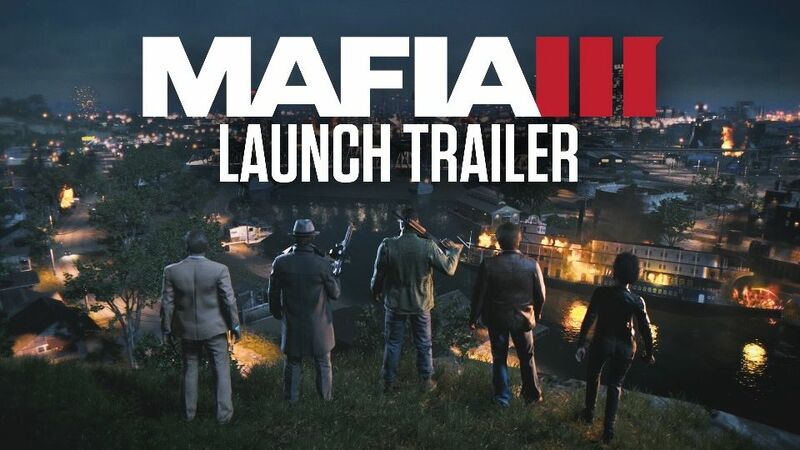 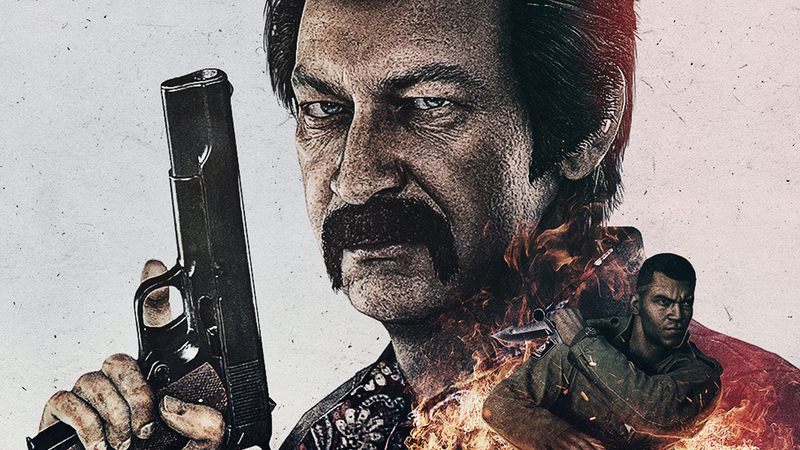 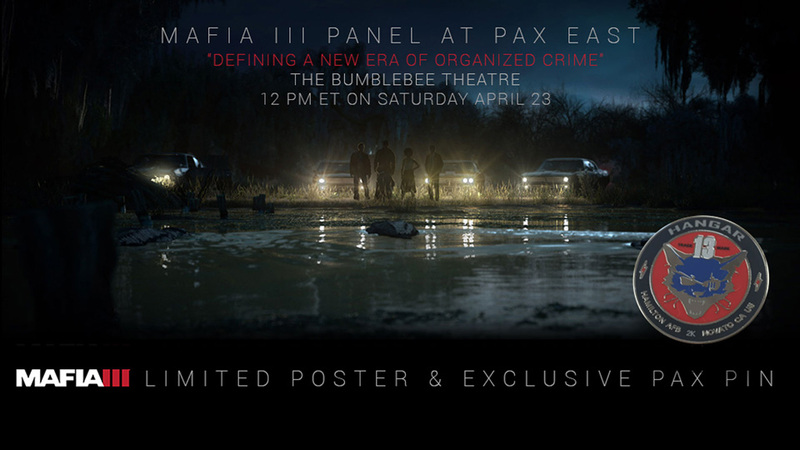 Join the Hangar 13 team as they discuss the process of creating a development studio and progressing an iconic franchise into a unique new setting, with a new protagonist taking on the Italian mob instead of working for it. 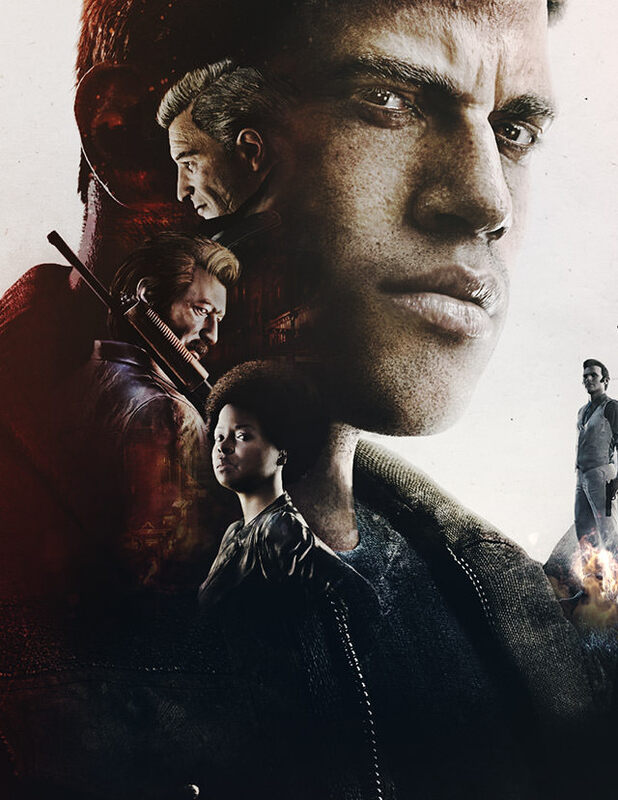 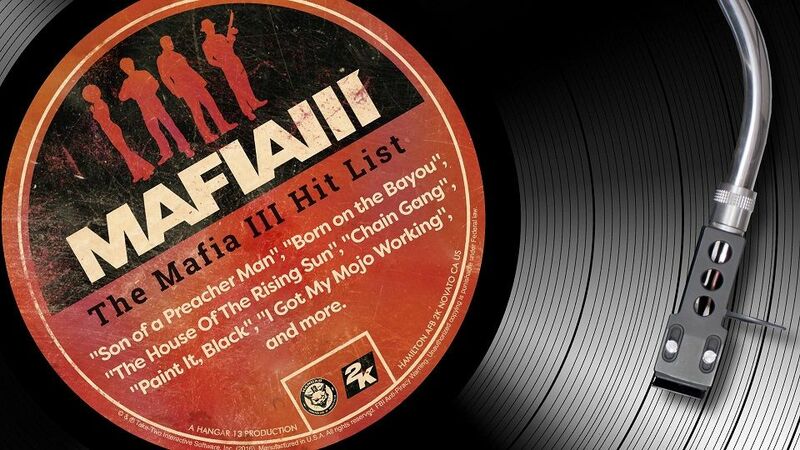 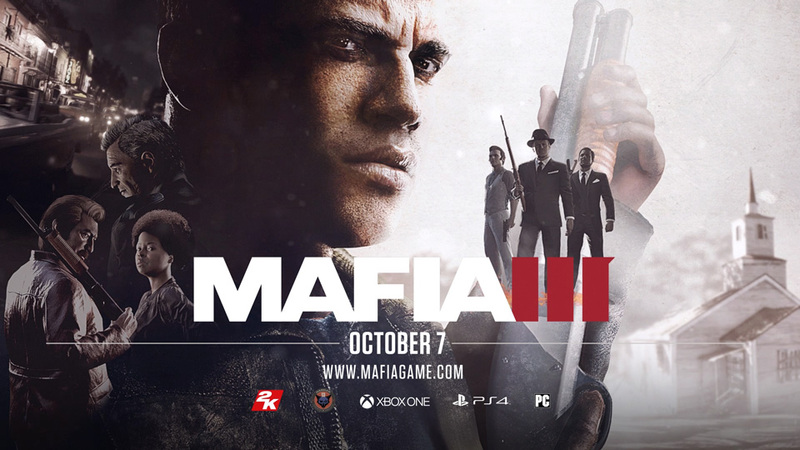 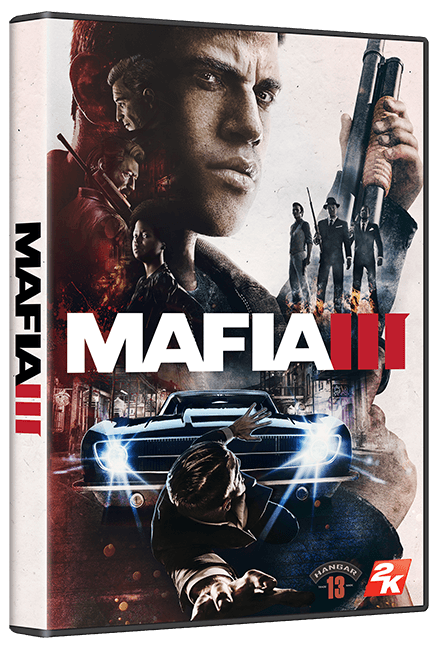 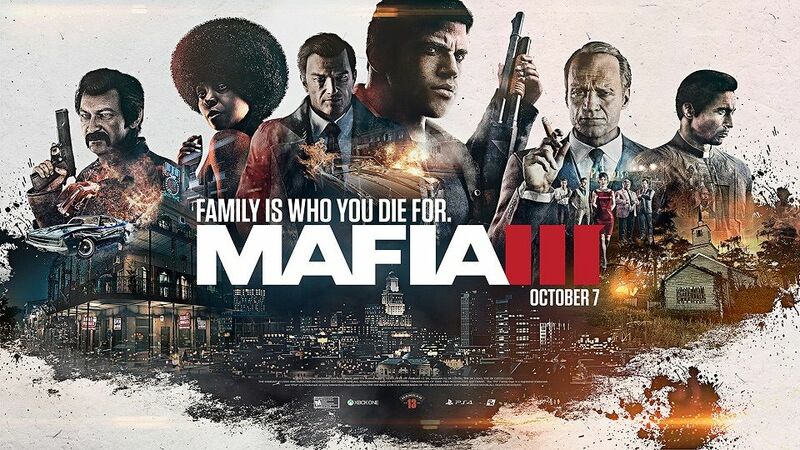 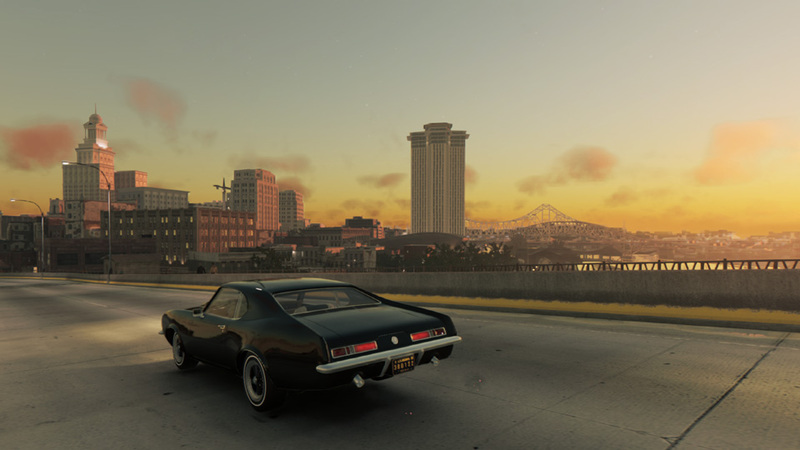 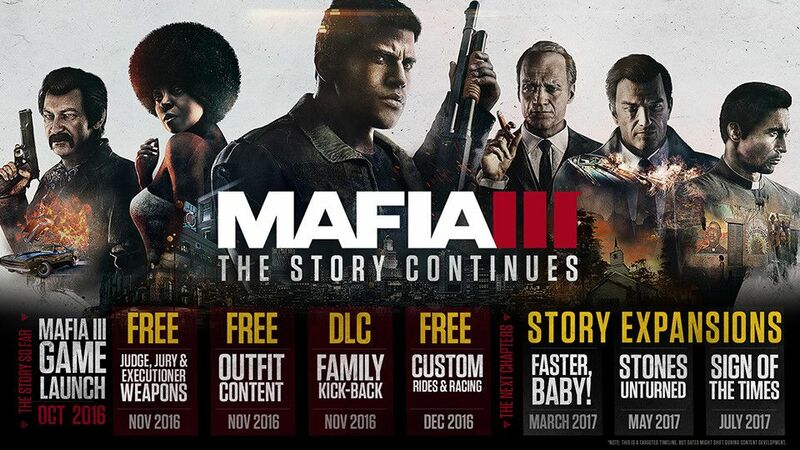 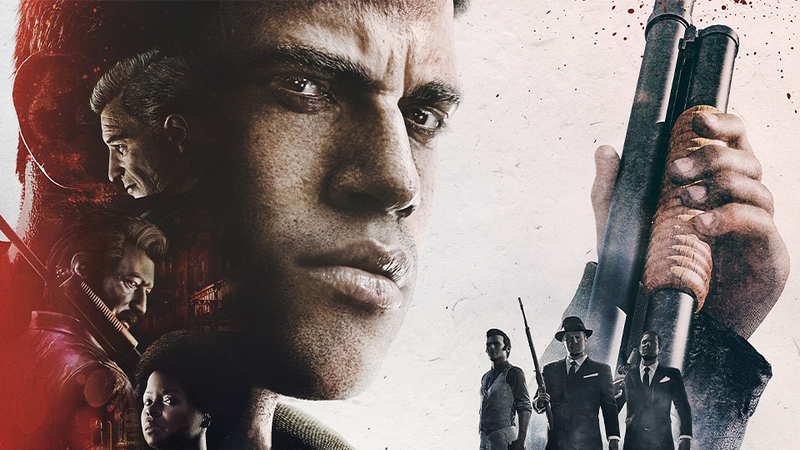 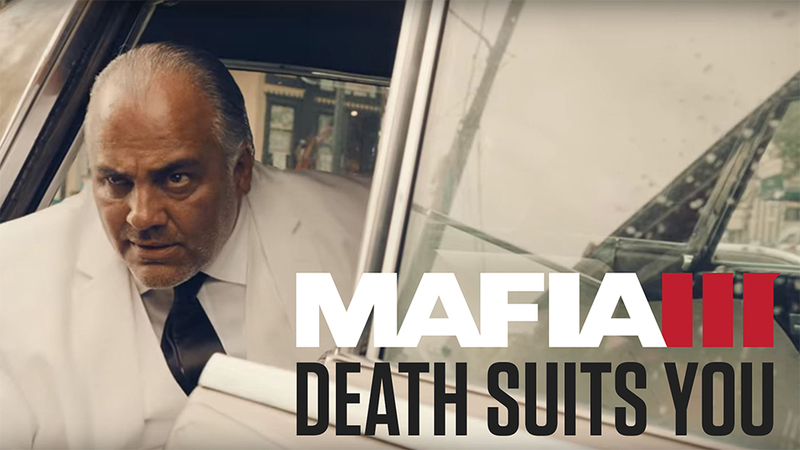 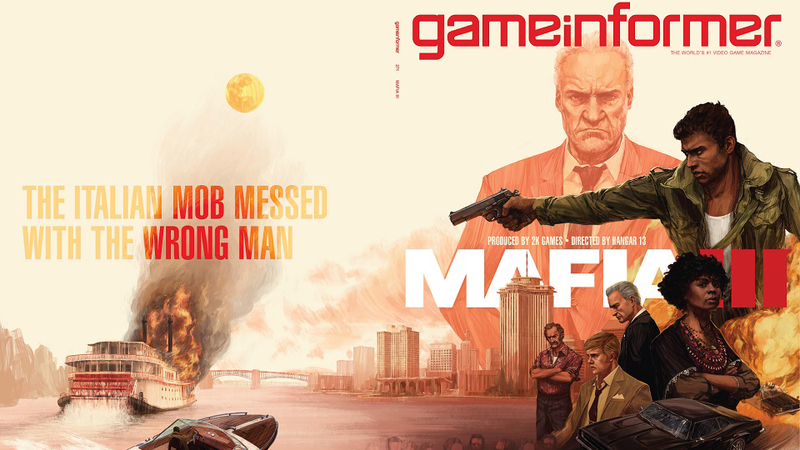 Mafia III | Family isn’t who you’re born with, it’s who you die for. 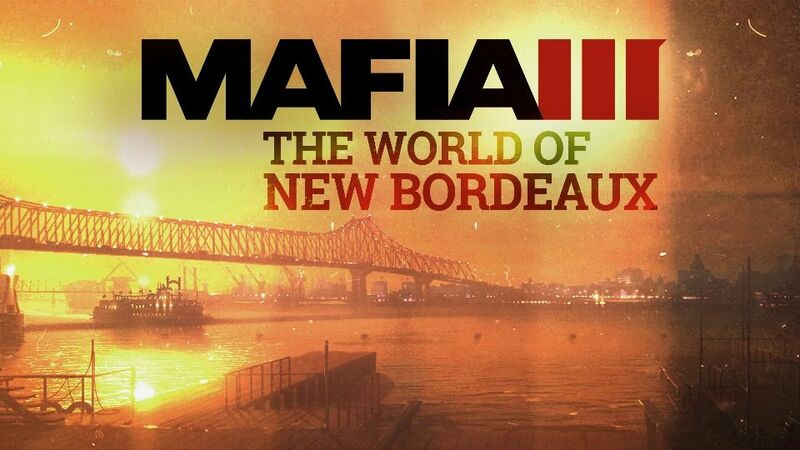 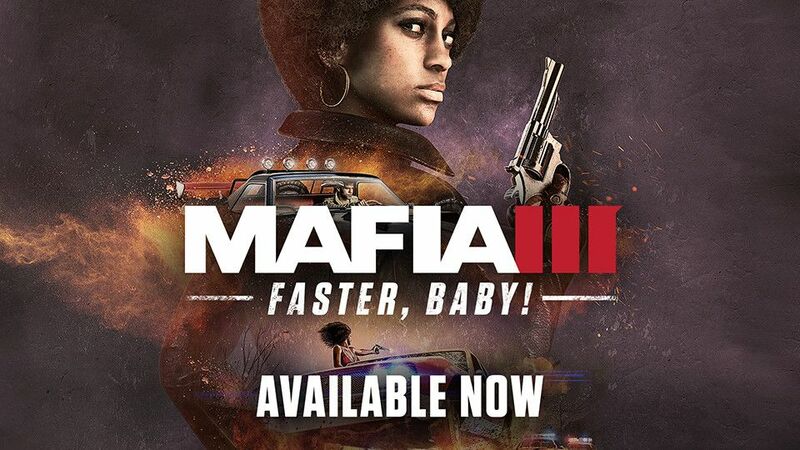 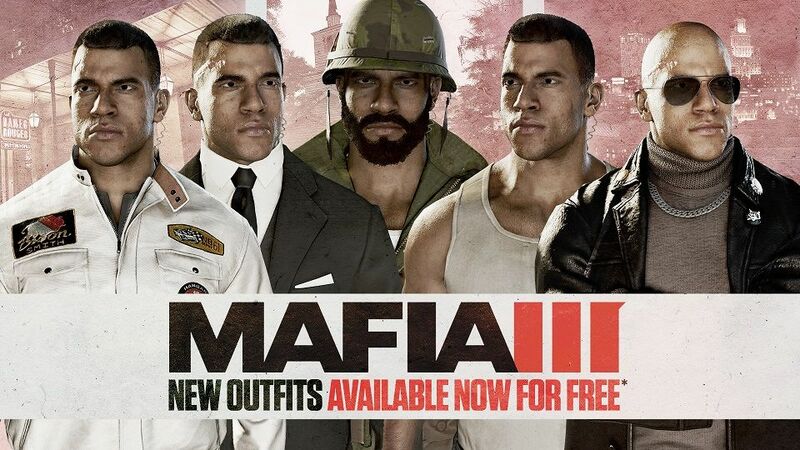 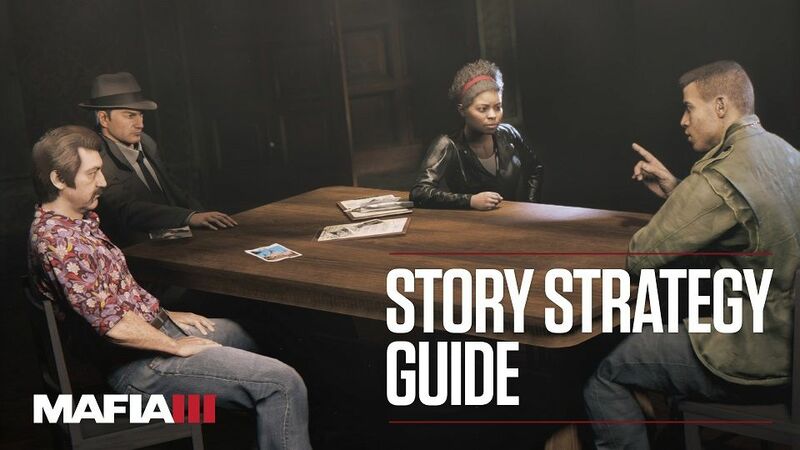 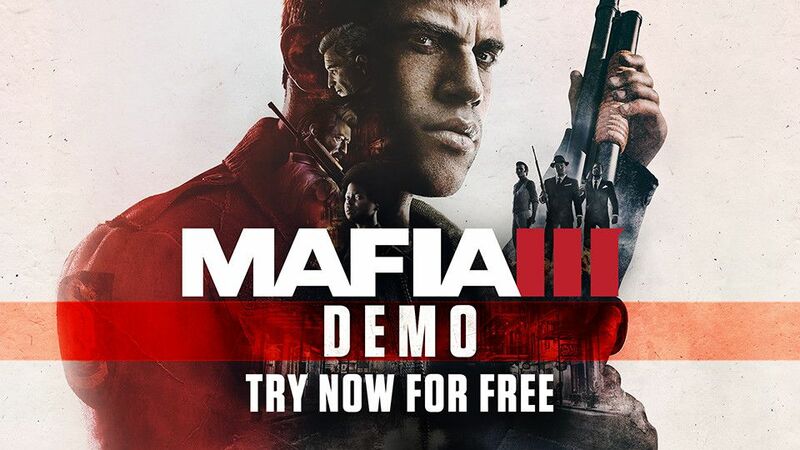 If you somehow missed the worldwide reveal of Mafia III, now’s your chance to dive into the world of Lincoln Clay and the city of New Bordeaux. 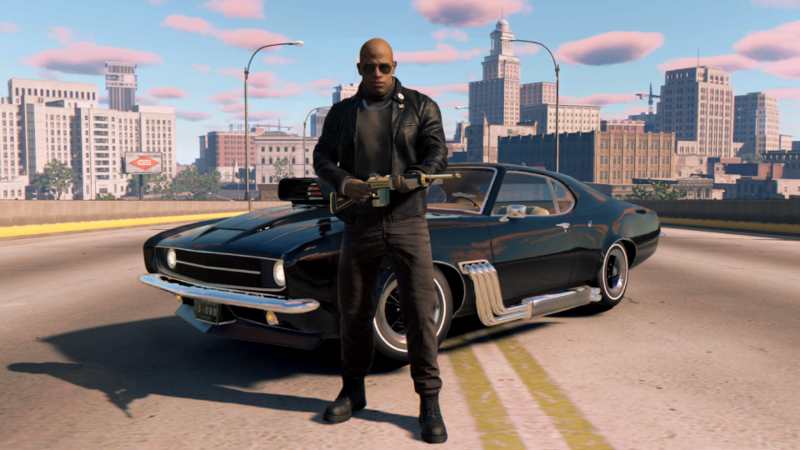 It's who you die for. 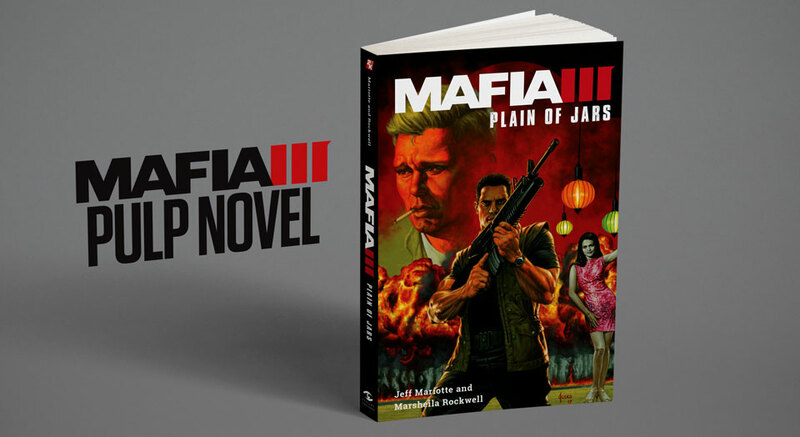 Building a criminal empire takes muscle and firepower. 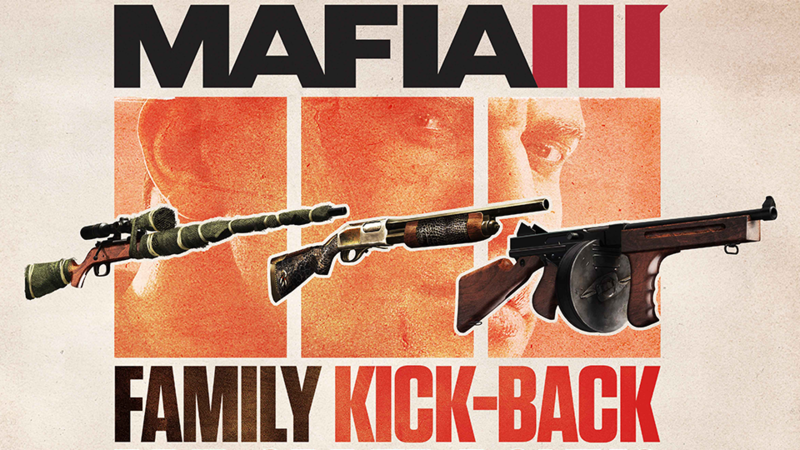 As the new boss in town, your new family is showing their loyalty with territory Kick-Back gifts to help you take down your enemies and own the city. 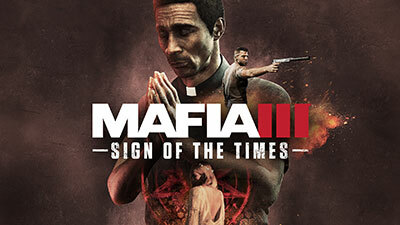 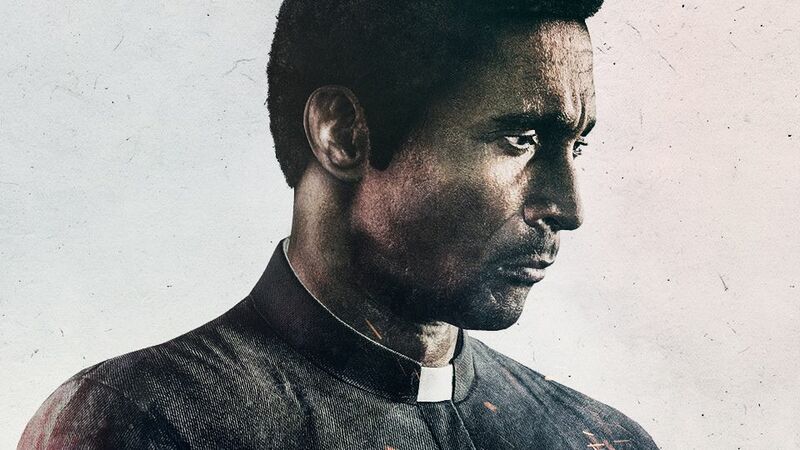 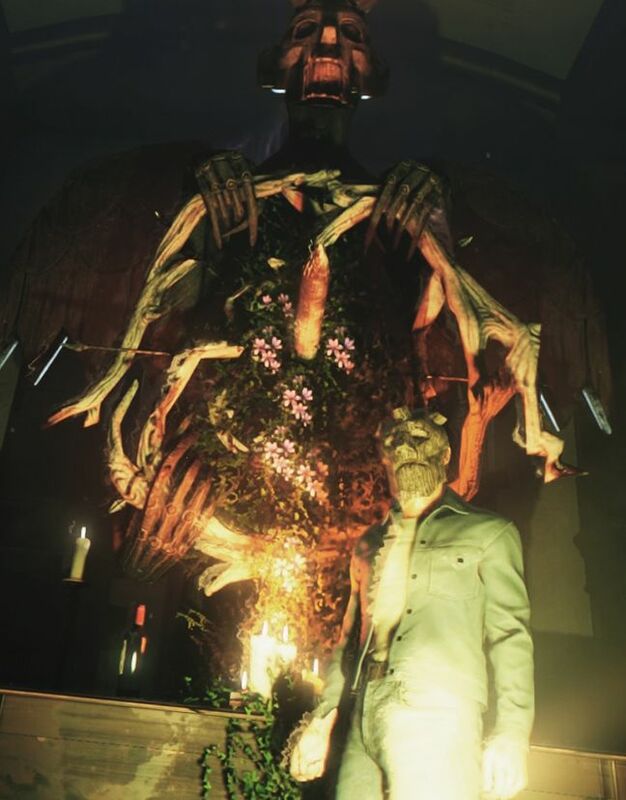 At Father James’ request, hunt down a mysterious cult responsible for a string of ritualistic killings from the dark heart of the bayou through the drug-ridden counterculture of the inner city.